There are four options. Choose the one or ones you like the best. 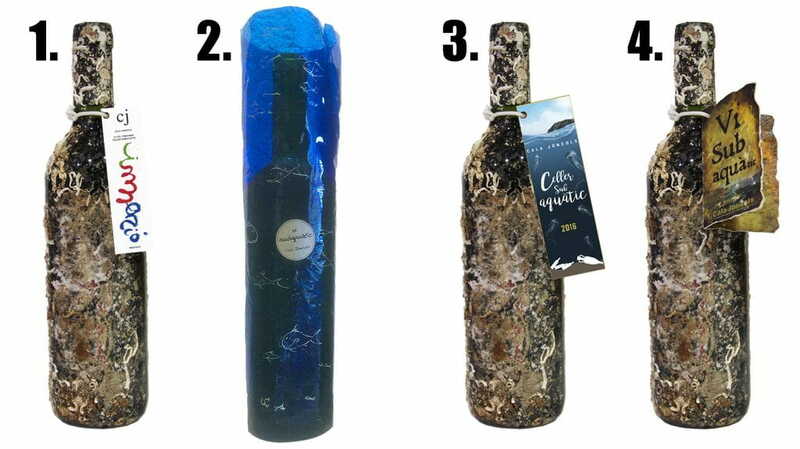 We´ll draw a bottle of underwater wine from among the participants who have received the most votes. You can participate until 30 June.